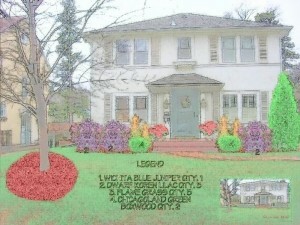 Lakes Landscape Services is a family-owned and operated company, established in 2000. Our dedication to expert training and skill-development along with our devotion to our customers has made us one of the most trusted names in lawn care and landscaping in the Twin Cities area. We believe that your lawn is one of the most valuable parts of your property, and we’re passionate about helping you maintain and improve it. Whether you need basic lawn care, new sod installation, fertilizer and weed control services, landscaping, sprinkler/irrigation system services, or snow removal, we can help. Let us partner with you to give you the lawn of your dreams! At Lakes Landscape Services, we take a process-driven approach to your lawn care. We know that a great lawn is not static; it’s a living thing that grows and changes with the seasons. Therefore, when we work with you and your lawn, we’re not interested in a quick, one-time sale. 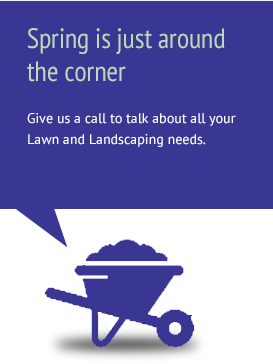 Instead, we want to work closely with you to take the best care of your lawn possible in the long-term. Our processes help us to do just that. We want to partner with you in the care of your lawn so that it’s a source of joy – not stress – in your life! At Lakes Landscape Services, we devote lots of time and resources to our employee. Our training program has resulted in a staff with superior expertise, advanced technical skills, and an extremely low turnover. Our work has even been featured on HGTV’s Landscape Smart! We are licensed and certified with our Nursery License and MN Applicator’s License from the MN Department of Agriculture. We are MNDOT compliant and certified for fertilizer application, so you can trust us with your lawn every time! It is possible to have a beautiful lawn without breaking the bank. Call us today to find a plan that works for you!